At Littlehampton Swimming Club the welfare of all our swimmers is paramount. As such we follow the Swim England (ASA) Child Safeguarding Policy Wavepower 2016-19. 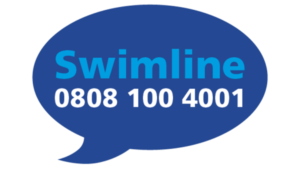 If you have any cause for concern about the welfare of a child in the club, please talk to the Club Welfare Officer, Head Coach or other Committee Member in their absence. LSC Medical Form for Trips must be completed for all unaccompanied swimmers at away events. It is Club policy that all swimmers under the age of 14 are accompanied by a responsible adult on any trip away e.g. open meets, team galas, swim camp, activity days. Details of the ASA Child Welfare Complaints Procedure are available on the Wavepower pages or directly here.